An active, 73-year-old woman who volunteers with troubled youth was walking with her partner on a pedestrian and bicycle path in Marin County, California. It was a sunny spring day and they had just enjoyed a late lunch at a nearby restaurant. As they were heading back towards their home, the day took a devastating turn. A bicyclist, traveling at an unsafe speed on the path, came from behind and crashed his bicycle into the back of the woman. The impact caused her to fall backwards, and slam her head violently on the pavement. She was rushed to the emergency room, and thereafter spent several nights in the hospital’s trauma center. Sadly, while in the hospital the doctors discovered that this lovely woman suffered a mild TBI (Traumatic Brain Injury.) This condition impacted her physical and mental state, and caused her to require daily care for a few months. As her partner was grappling with their much different new life, caregiving expenses and medical bills began piling up. Not knowing what to do or where to turn, she sought help from a reputable San Francisco personal injury attorney. She retained San Francisco’s pedestrian accident attorney, Sally Morin Personal Injury Lawyers. The circumstances of this bicycle v. pedestrian accident made it different than a usual personal injury, traffic-accident case. Unlike a car, where there is usually automatic coverage that applies, cyclists are not required to carry insurance on their bicycles. Sally Morin and her team thus had to think outside the box and find an alternative avenue of recovery to cover the damages accumulating as a result of the accident. After tracking down the cyclist’s contact information, the Sally Morin Personal Injury Lawyers team reached out to him and inquired into other sources of recovery, including home owner’s insurance coverage. Fortunately, the cyclist’s wife did carry insurance coverage on his home that could be applied in this case. Thus, the Sally Morin Personal Injury Lawyers team began the claims process in order to re-coup money to cover the injured woman’s medical expenses, out of pocket expenses and loss of earnings. After submitting a comprehensive demand, Sally Morin successfully recovered the $300,000 policy limits from the insurance carrier. Her team worked hard to reduce the woman’s outstanding medical expenses, so that she and her partner could walk away with more money at the end of the case. Not only was San Francisco personal injury lawyer Sally Morin able to take the stress off this couple’s plate, but she was also able to get them a settlement that covered all of the medical expenses and left more than $155,000 in their pocket. 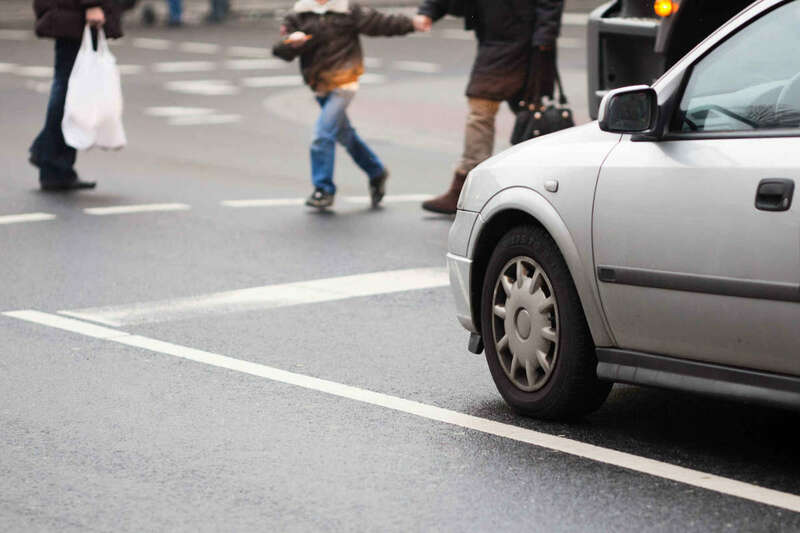 If you or someone you care about has suffered a personal injury in a pedestrian accident, click here to get a FREE online case evaluation. Let’s see if we can help!